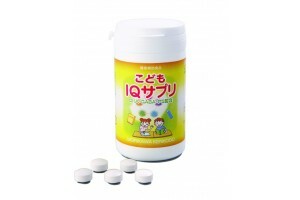 Kodomin for children to increase concentration and study performance for 30 days. 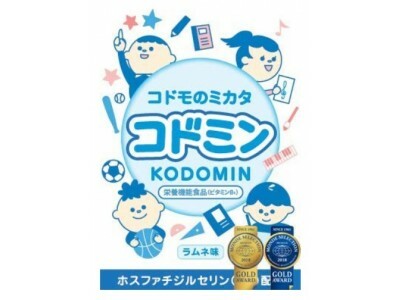 General information about Kodomin for improvement of children’s study performance and concentration. 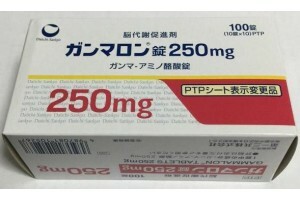 Package details: 30 tablets for 1 month. Dosage and administration: 1 tablet 1-2 times a day after meals in the morning. Recommended course 2-3 months. 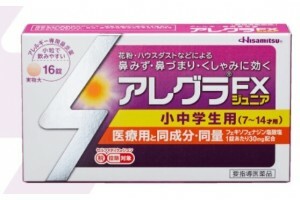 Active components: phosphatidylserine, L-tryptophan, vitamins B1, B6, B12, folic acid. helps recovery after exertion and mental fatigue. Contraindications and precautions: Store in a cool dry place, away from children. Do not expose to heat and/or direct sunlight. 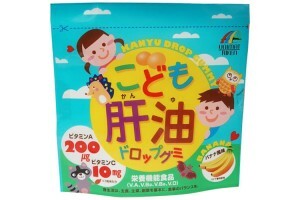 If allergic symptoms occur, discontinue use. 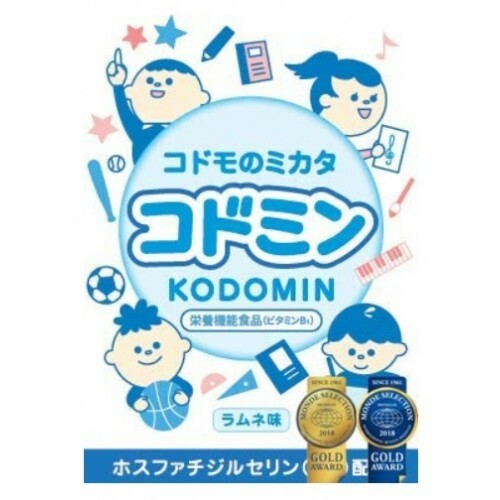 Is Kodomin for improvement of children’s study performance and concentration effective? does not get along well with people around. All these symptoms are often caused solely by the biological and genetic characteristics of the organism and, according to recent studies, have no direct connection with the upbringing process or role of parents. Hyperactivity, reduced concentration and attention, the presence of pronounced impulsive behavior, as well as a number of other symptoms are subject to simple correction by taking specific medications. Such symptoms will not disappear on their own, but will develop into much deeper and more complex problems at later age. That is why it is so important to carry out timely correction and pay attention to the similar symptoms of your child, if they appear. 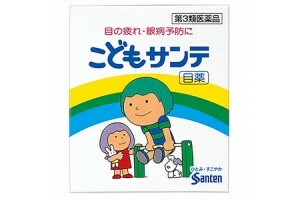 IQ Supplement for children to increase concentration and study performance.